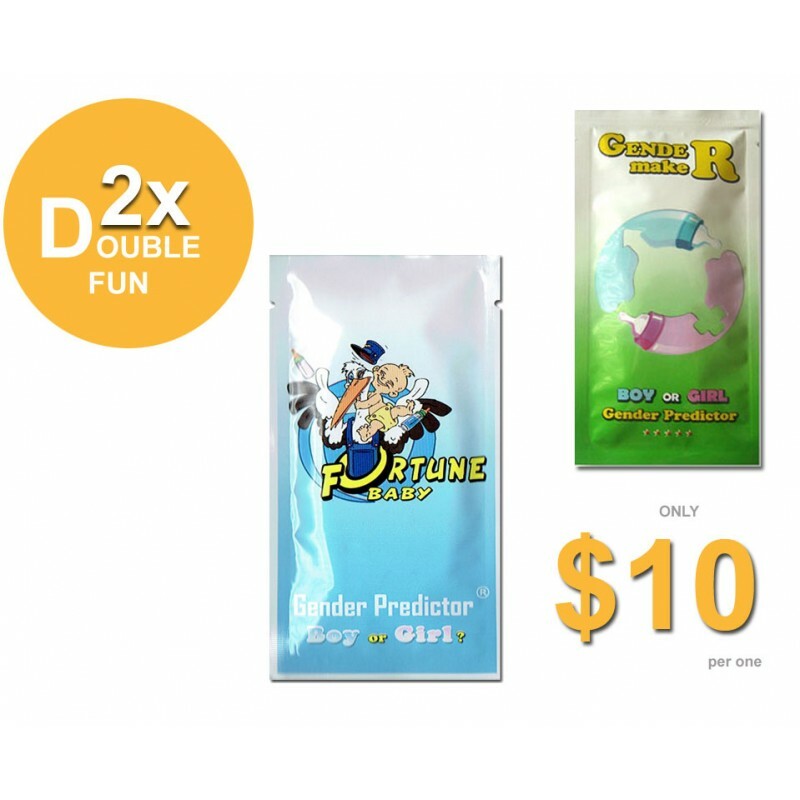 Double fun!!! 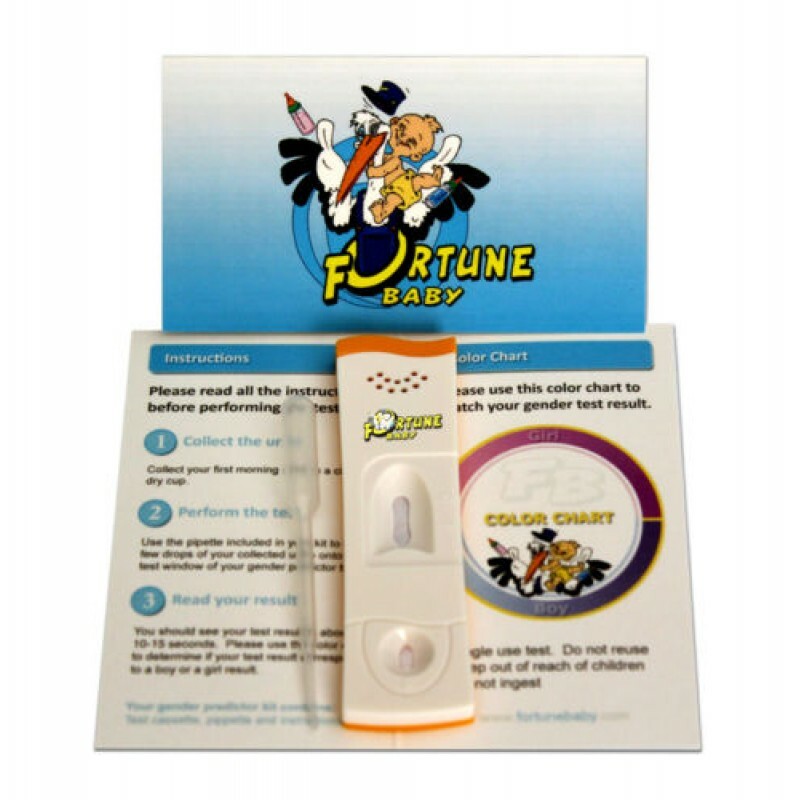 Get extra savings when you order FortuneBaby and GENDERmaker tests together. Both tests can be used as early as 6 weeks of pregnancy and make a great baby shower gifts as well.